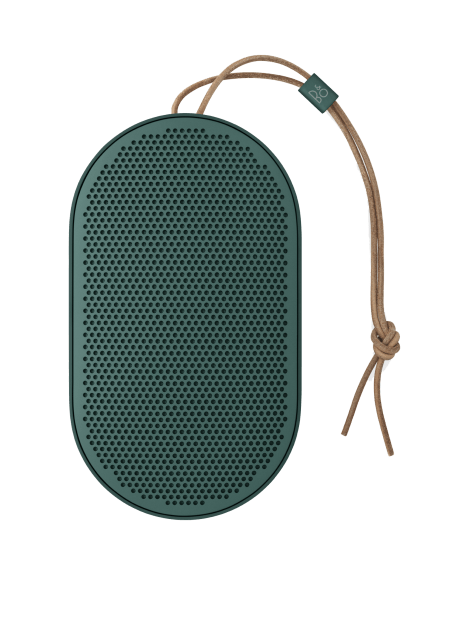 Lightweight and portable, the B&O PLAY Beoplay P2 Bluetooth Speaker lets you pump up the ambience with music wherever you go. 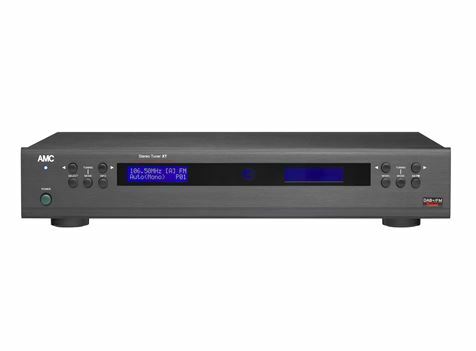 Featuring audio mastered by Bang & Olufsen, this speaker outputs room-filling sound with thumping bass and kick drums. 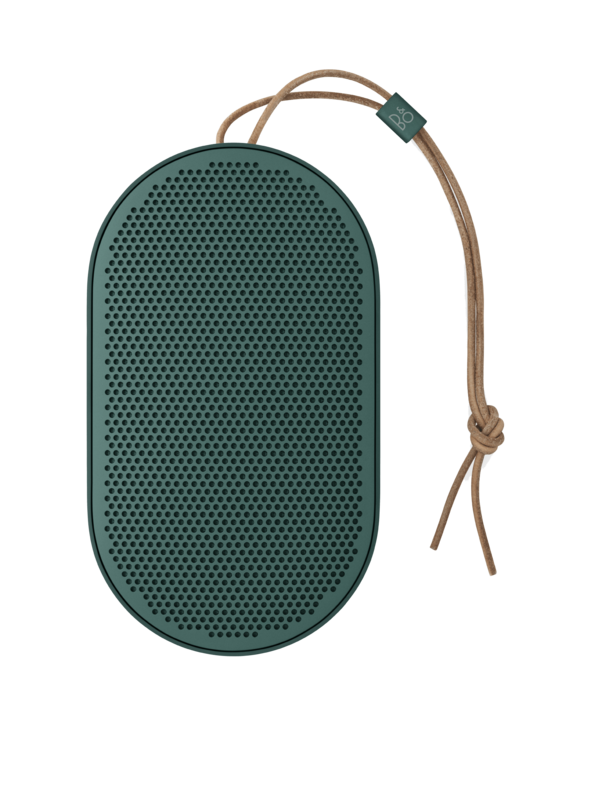 For dynamic audio delivery, the B&O PLAY Beoplay P2 Bluetooth Speaker is supported by a mid-woofer driver and a 2 x 50W-peak power. 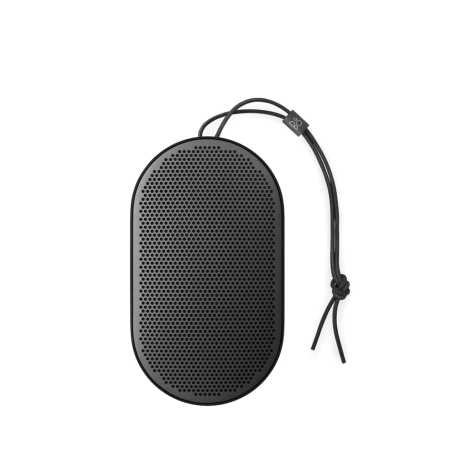 The Beoplay P2 Bluetooth Speaker has a pearl-blasted anodised aluminium grill on its top and a tough polymer underneath, making it durable enough to withstand the rigours of daily use. 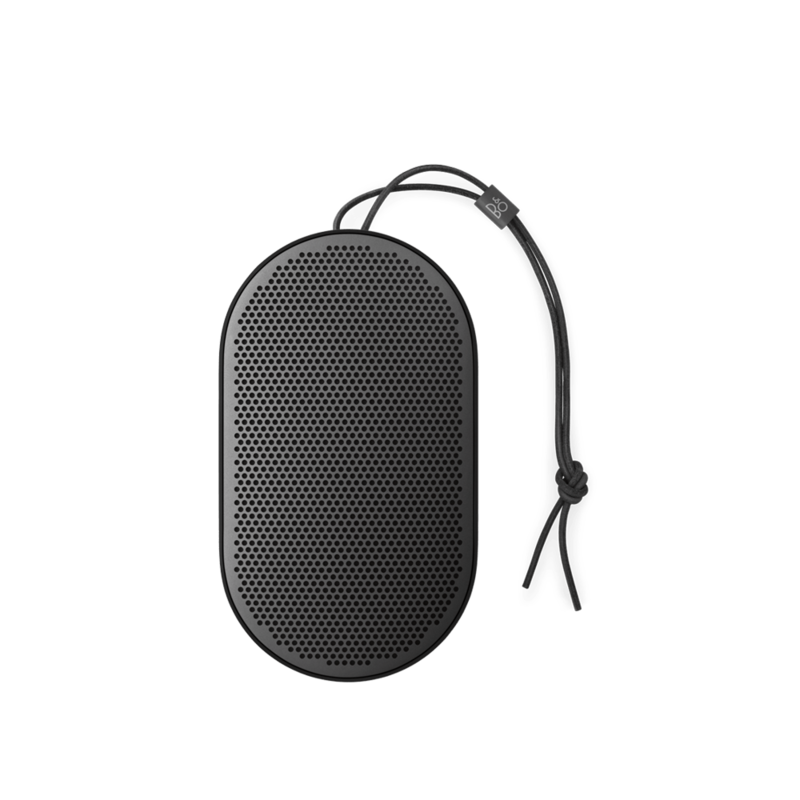 Splash and dust resistant, the B&O PLAY Beoplay P2 Speaker is ideal for listening on the move. Easy to use, a simple shake or double tap is all you need to activate the speaker’s smart features. 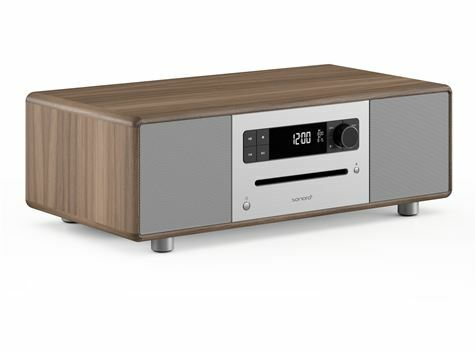 On one full charge, the B&O PLAY Speaker is capable of up to 10 hours of non-stop music playing. It also has a 15-minute standby function, so you can save battery life and keep listening to music for longer.